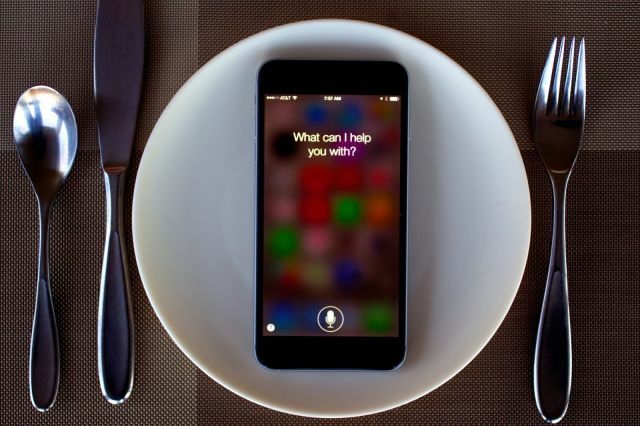 The full list of new languages for Siri includes Russian, Danish, Dutch, Thai, Turkish, Swedish and Portuguese. In addition to learning these, the virtual assistant also supports more English-speaking regions, such as New Zealand. Videos sent into Cult of Mac by Klaus Jacobson also show noticeable performance improvements on the iPhone 4s and the iPhone 5, which will be welcome news for owners of those devices. On the iPhone 4s, in particular, iOS 8 has been notoriously slow and buggy since it made its debut last fall. It’s nice to see Apple making performance and stability improvements as well as expanding the feature set of iOS, and we’re likely to see a whole lot more of that this year. According to recent rumors, iOS 9 will be predominantly focused on making major improvements under the hood. While we don’t have a release date for iOS 8.3, we can probably expect it to arrive this spring. As for iOS 9, we should get a preview of that at WWDC in June ahead of its arrival alongside new iOS devices this fall. This entry was posted in Apple news and tagged beta, iOS 9, iPhone 4s, iphone 5, languages, performance, Siri. Bookmark the permalink.